Finely tailored pinpoint oxford dress shirt takes your corporate security uniform to the next level of style and professionalism. Our pinpoint oxford dress shirts from Edwards are constructed of 70% cotton and 30% polyester. 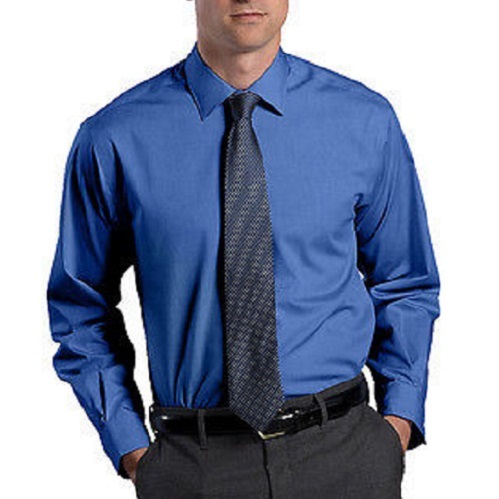 The cotton rich 80's two-ply fabric is comfortable and breathable with just enough polyester to keep you looking your best all day.